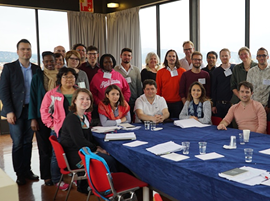 IAIA RECOGNIZES THAT THE TRAINING OF EIA PROFESSIONALS IS A KEY TO EFFECTIVE IMPACT ASSESSMENTS. Through its Training and Professional Development Committee, IAIA provides members and non-members with access to training courses and information regarding training manuals and other aspects of EIA capacity building. IAIA offers 8-12 training courses each year in conjunction with its annual conference. 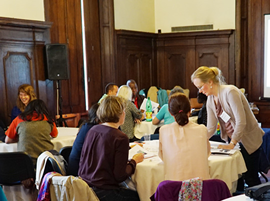 These one- or two-day courses cover a range of aspects regarding impact assessment. 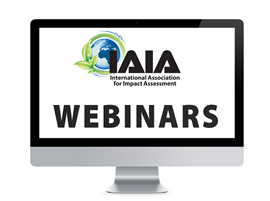 IAIA shares the expertise of its members through a series of webinars. 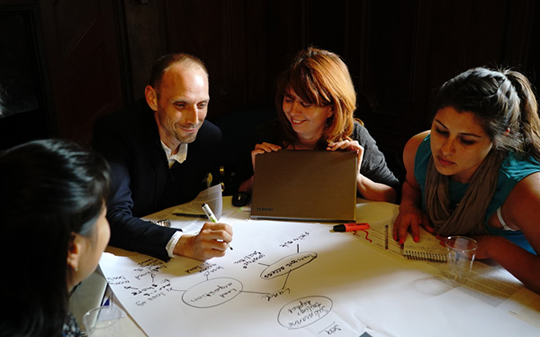 The PDP is designed to provide EIA training for individuals involved in carrying out, reviewing or otherwise participating in EIA studies of projects. 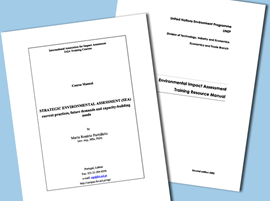 Find a variety of downloadable training manuals on various impact assessment topics.